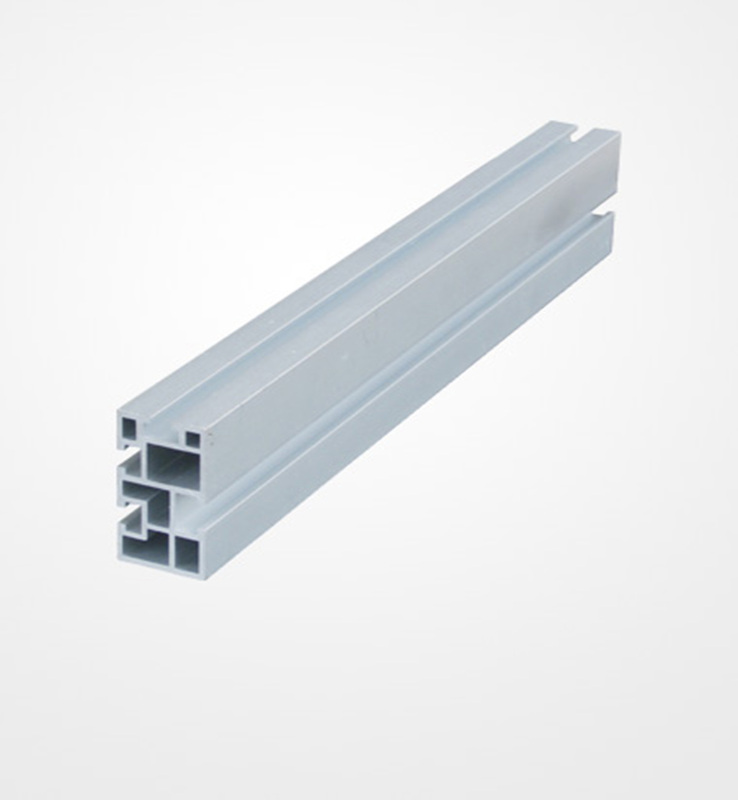 THICK & BEEFY: Anodized, aircraft-grade extruded aluminum. With grooves that can fit our L feet, end clamps, and mid clamps. This isn’t your ordinary flimsy aluminum rail mount you will see at tabi tabi shops. We only use the good stuff!